Christina Lee has meticulously crafted a deep emotional heartfelt romance that was utterly bold, profound, raw, and honest. 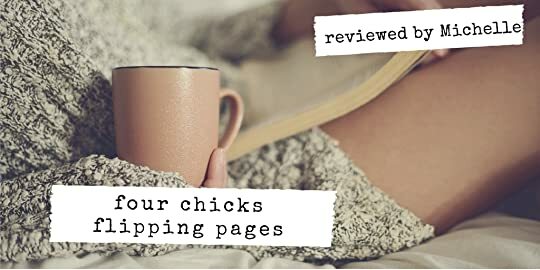 From the opening pages to the very last page, Lee captures reader’s heart with her intricate, raw, poignant, and vivid prose as she delicately and powerfully layers the depths of human nature. 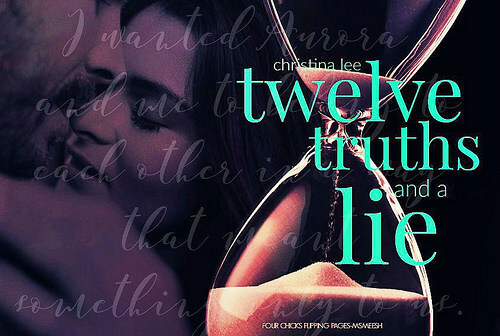 Twelve Truths and a Lie is unlike any romance story as Lee captures the true meaning of love and friendship. Readers like myself are attuned as we witness the blossoming friendship of Aurora Jones and Cameron Miller. What started as weekly meeting of two friends talking about their life and vow to remain single for awhile, Aurora and Cameron soon discovers that their vow of Chastity was not the only thing that they had in common. Not only do they work in the same career field but they both also want to experience the one unspoken truth. REAL LOVE. So can two friends realize that the only lie that they will be telling is not admitting what is happening between them? Twelve Truth and a Lie is a story that beautifully weaves the aspect of friendship, love, and vulnerability in such an ardent and tangible fashion. Lee emotionally grips readers to feel for the strong connection of Aurora and Cameron beyond friendship. So if you are looking for a story where the only truth is LOVE then I highly recommend you to fall in love with Christina Lee’s vibrant and touching story.